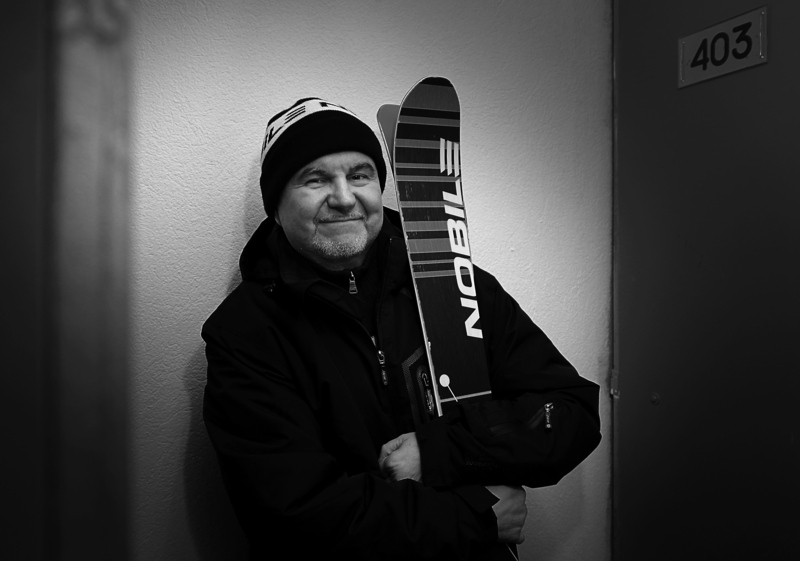 Hirek Wrona (Polish famous music journalist and a sport enthusiast). Three unruly child. Filial gaze directed towards men Jan Chojnacki Wojciech Mann and Gregory Wasowski. Fires between "black" sounds from New Orleans to Minneapolis touching on the New York and Los Angeles. Willingly joins London. Do not forget about the native backyards. It is believed that hip-hop is the essence of all "black" music genres. A big fan of vinyl records. Three of a kind is fulfilling many of his dreams.